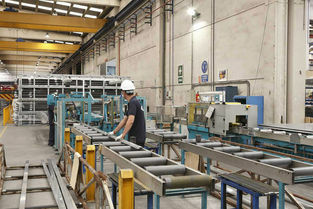 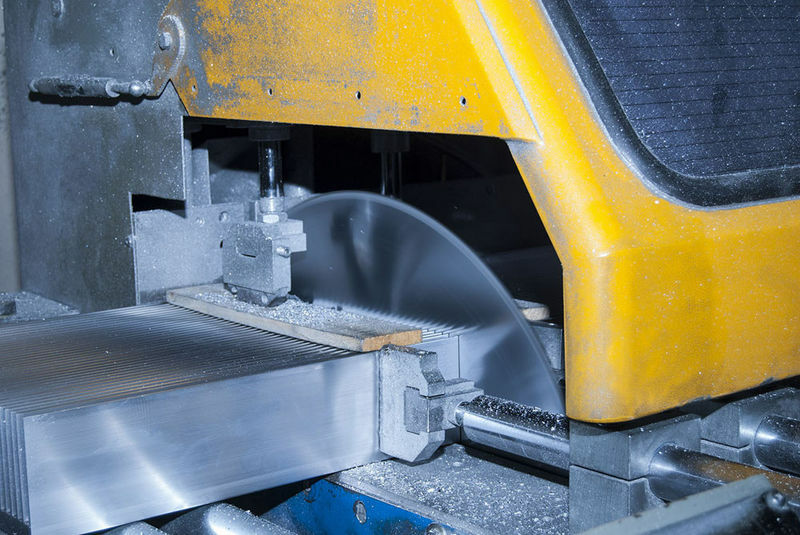 BAL Group has an extensive range of fully and semi-automatic extrusion saws with the capacity to cut a wide variety of aluminium extrusions to short and long lengths as required. 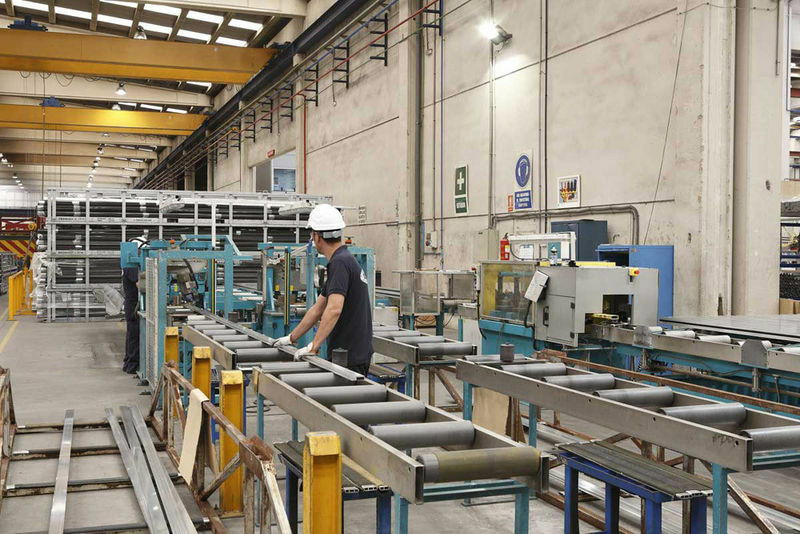 Our wide experience in handling aluminium enable BAL Group to supply straight or mitre cut extruded profiles accurately to tight tolerances. 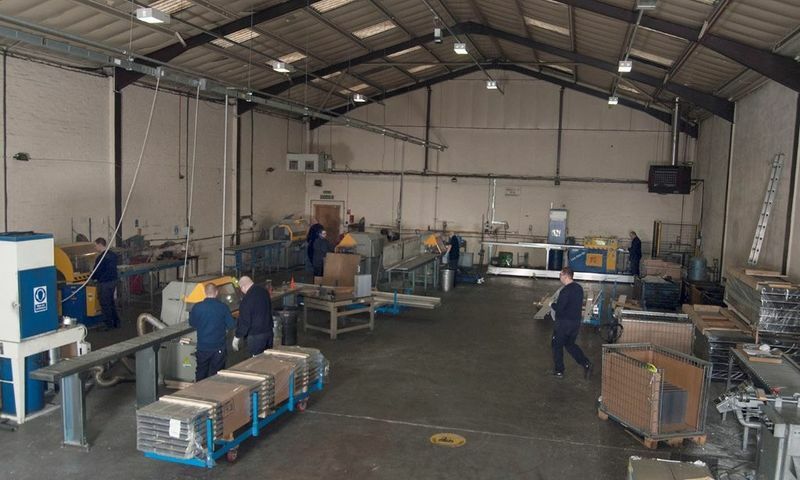 Our sawing cutting capabilities are one of the most extensive in the UK and we can either manage your supply from extrusion or on a free issue basis. 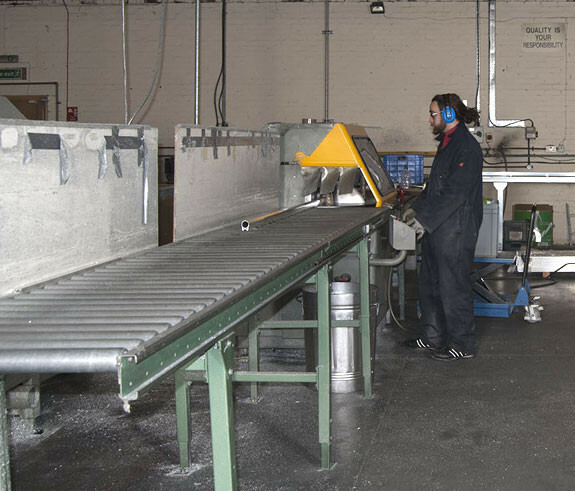 We recognise the removal of sharp edges is of vital importance. 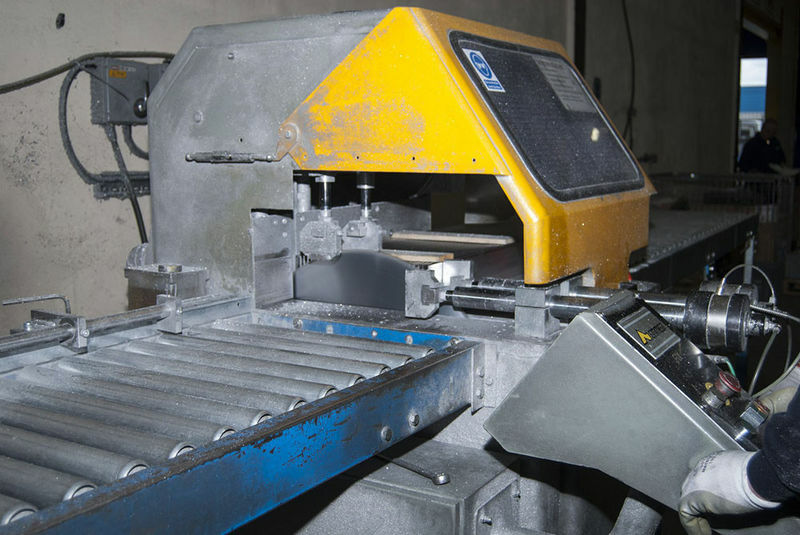 All our cut extrusions are deburred as standard to increase the safety of handling components during assembly.